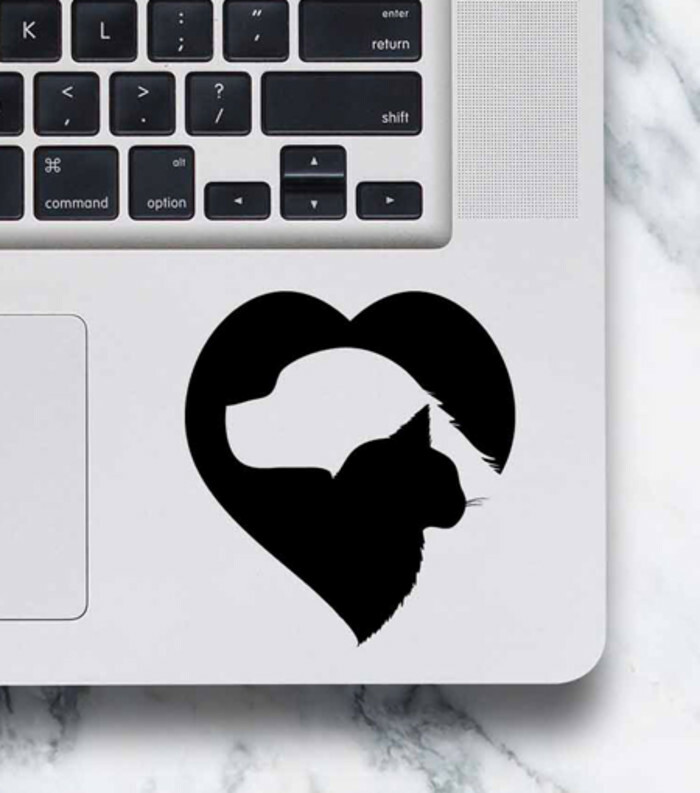 Cat & Dog Heart - laptop decal sticker. Measures approx 7.5cm(w) x 8 cm(h). 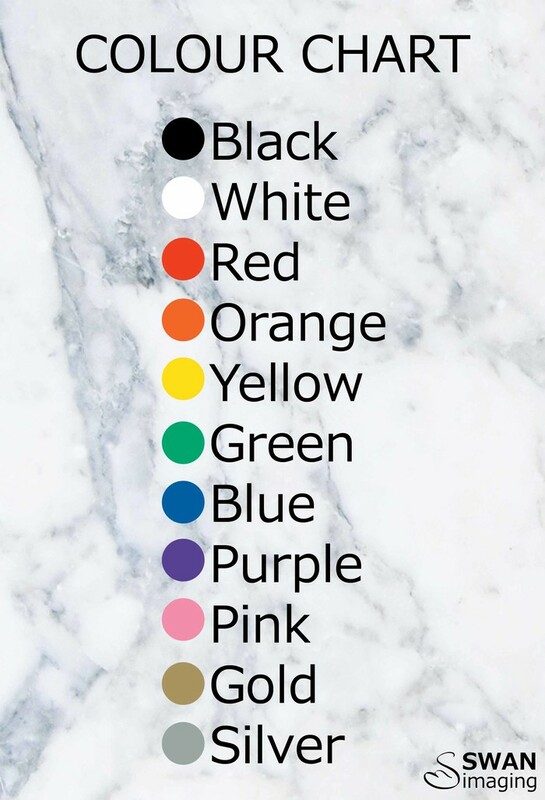 Our decals are cut from high quality gloss vinyl, with a durability of 8 years for Black & White, 7 years for Colours & 5 years for Metallics (Gold & Silver) - & are designed to fit next to the touchpad on your Macbook or laptop. • Any smooth, non-porous surface works great! Easy to apply - full instructions included.